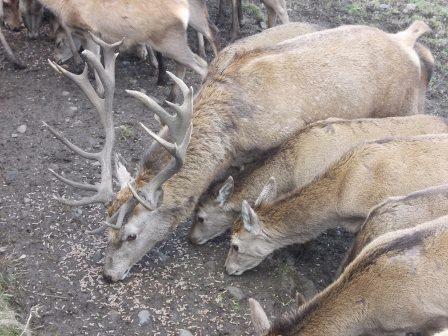 Today we went to Hopetoun House. To start with we made journey sticks to attach things to throughout the day. We then collected some wood to make a fire with. Then we did some rhodie bashing. During lunch we had chocolate bananas and cheese tortilla. 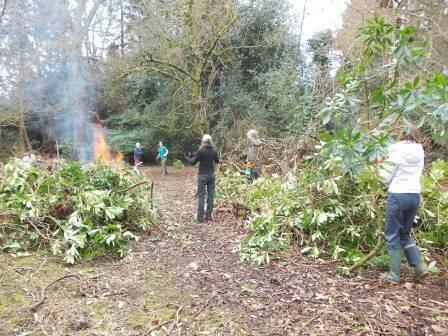 After lunch we did a bit more rhodie bashing and we did storm kettles. We also played a game with clay where we had to make and animal while being blindfolded. The last thing we did was a game where we had to impersonate an animal just using our face. It was a bit cold but not really any rain which was good.